We are absolutely delighted to collaborate with our friend and neighbour James Nevison, a famed wine critic for the Vancouver Province. He is the co-founder of a wonderful wine app having a launch party this Saturday December 3rd from 1-3pm at Le Marché. 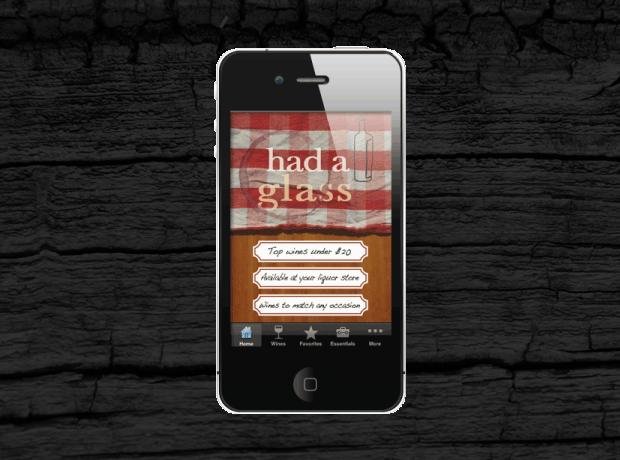 The app we are told "gives you the wine goods. In a veritable sea of vinous choice, Had a Glass points you in the right direction and makes sure you surface with a good bottle. And it won’t cost you big money: each of the 100 wines checks in at under $20." There will be a wine tasting, an opportunity to meet the people behind the app, as well as a chance to see and purchase the limited pocket size print edition of "Had A Glass". Don't miss out! More information here. How Perfect!!! I need this app. Unfortunately, I do not have an I phone. I have an android...would that still work?